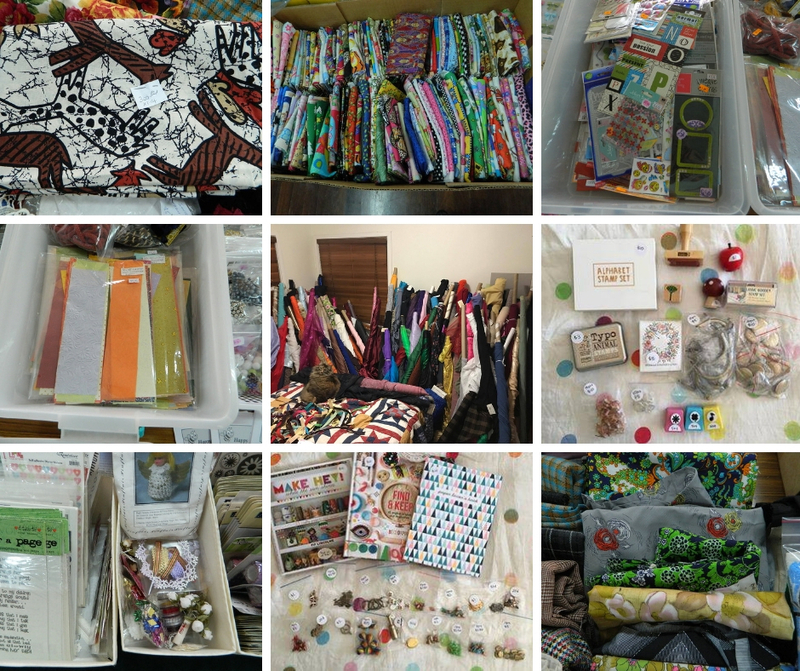 Hills Fabric and Craft De-Stash is proudly presenting 3 fabulous events in 2019! The first event of the year is on Saturday, 20 April 2019 at The Connection Centre. Inspired by Marie Kondo's KonMari Method? Well, get to work on that spare room or forgotten cupboard and start 'destashing'! 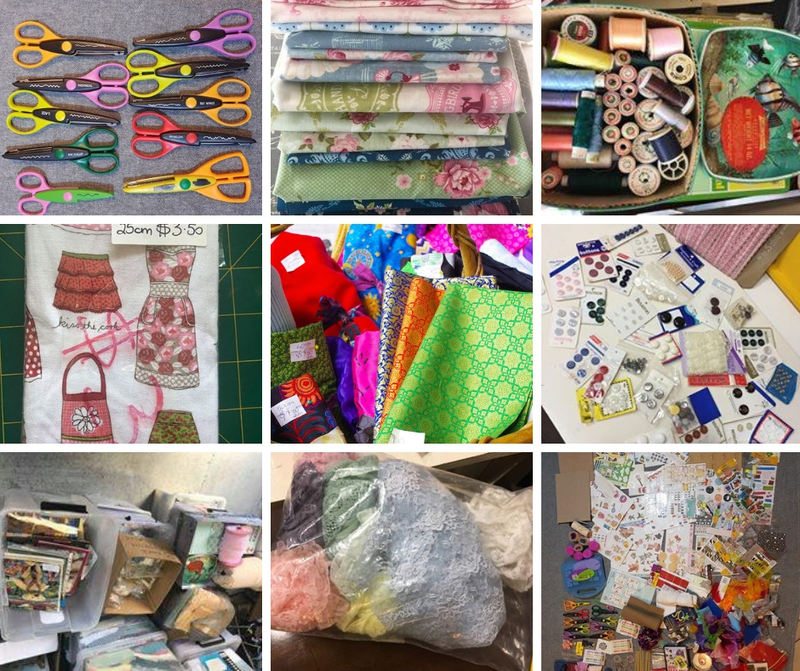 All your excess fabric, beading, patterns, machines, wool, quilting goodies, scrapbooking supplies and craft surplus are more than welcome at the amazing Hills Fabric and Craft De-Stash! 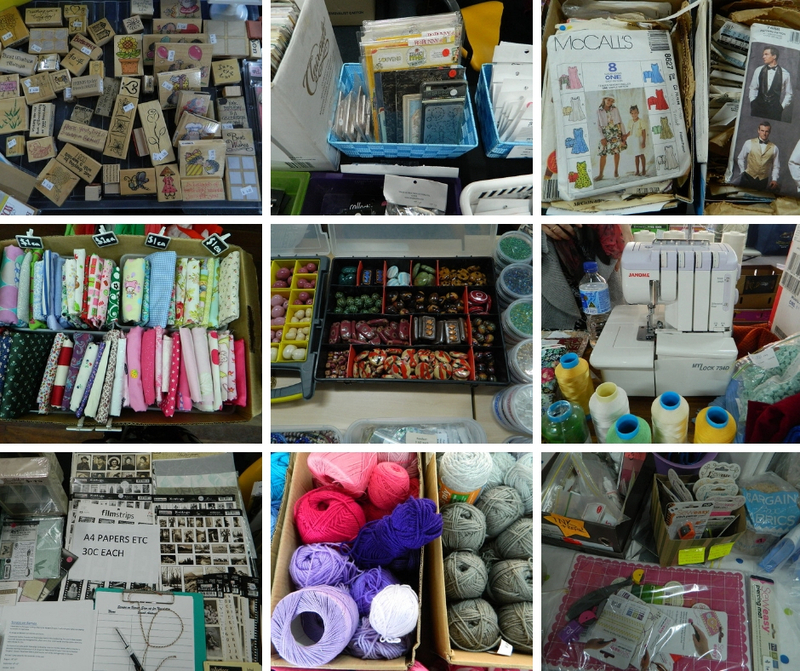 You can book your spot now and all those bibs and bobs will bring joy to local creatives, artisans and craftspeople. 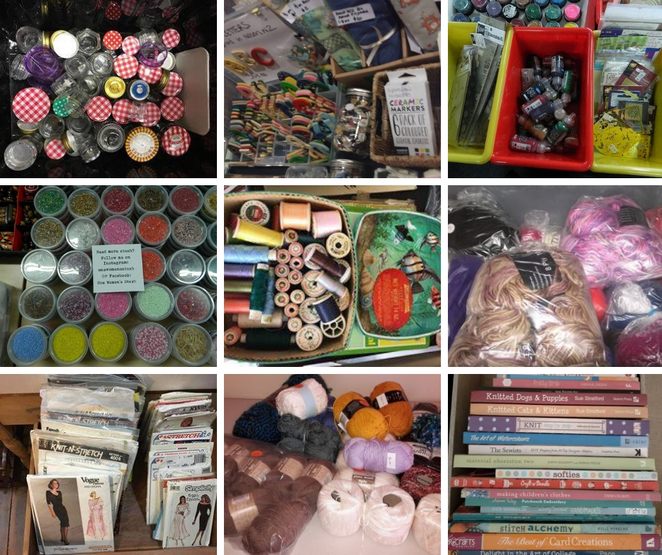 And if you are a quilter, scrapbooker, knitter, beader or painter - you are sure to find some new inspiration at the Hills Fabric and Craft De-Stash! Find that special piece to complete your current project or be inspired to start something new. Hills Fabric and Craft De-Stash is a great way to connect with the local arts and crafts community and rediscover long lost skills! For all the latest news and events, make sure to follow Facebook.